Want to make a difference in the life of a band student? 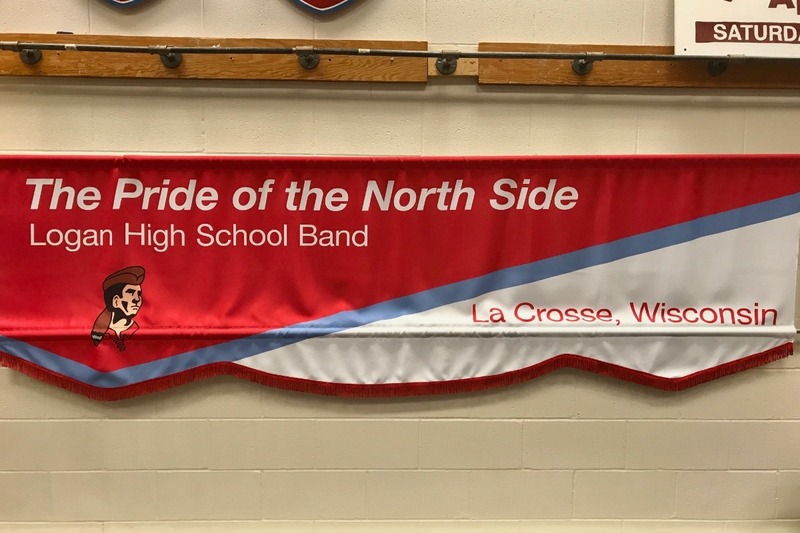 We are raising money for the purchase of new marching band uniforms for the "Pride of the North Side" Logan High School Marching Band, and any donation will help make an impact. Thanks in advance for your contribution to this cause that means so much to our students, parents and community!